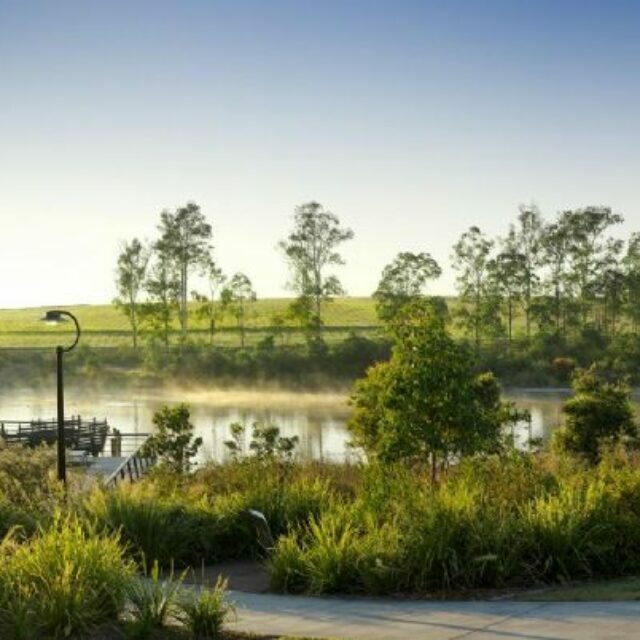 Developed by Defence Housing Australia (DHA), Wirraway draws inspiration from its natural surrounds to create a natural, liveable community that promotes sustainable living, healthy lifestyles and social interaction. 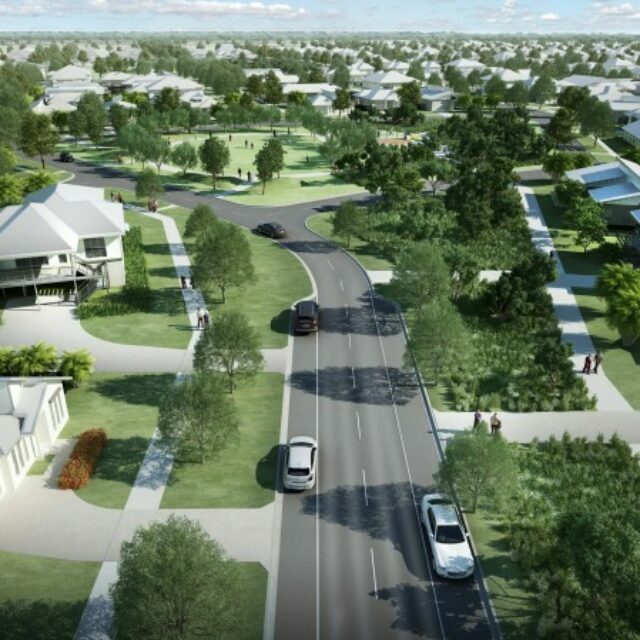 Spread across 58ha, Wirraway will one day be home to more than 500 families. 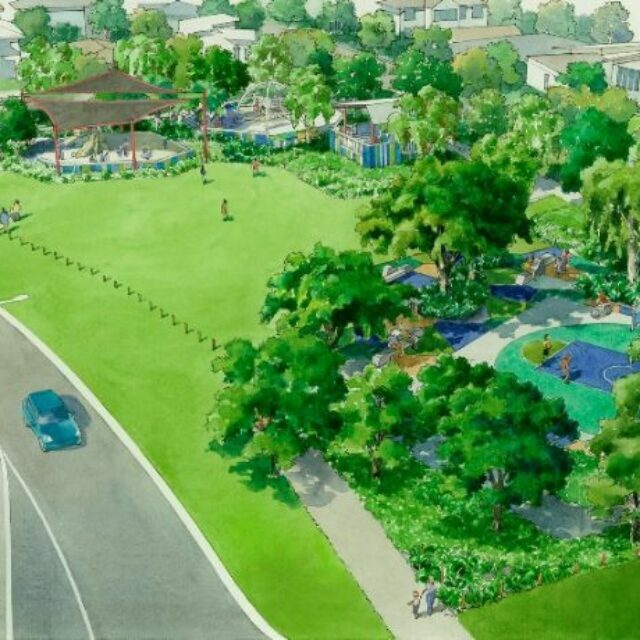 With 16.8ha dedicated to open spaces, each home will be within 400m of a park. DHA has committed to using recycled materials and reducing waste, including utilising materials with low volatile organic compounds to improve indoor air quality. 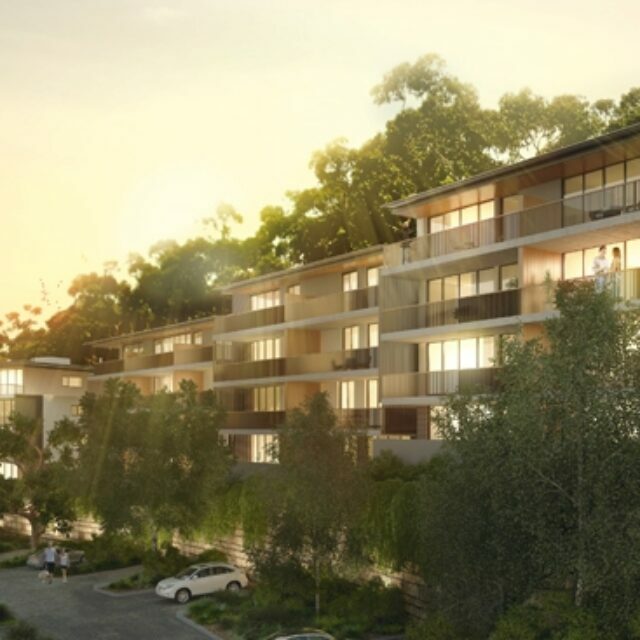 Each DHA home will have a minimum 6-star energy efficiency rating, feature solar panels and a 3,000L rainwater tank, which will help reduce the environmental impact and cost of living for residents. 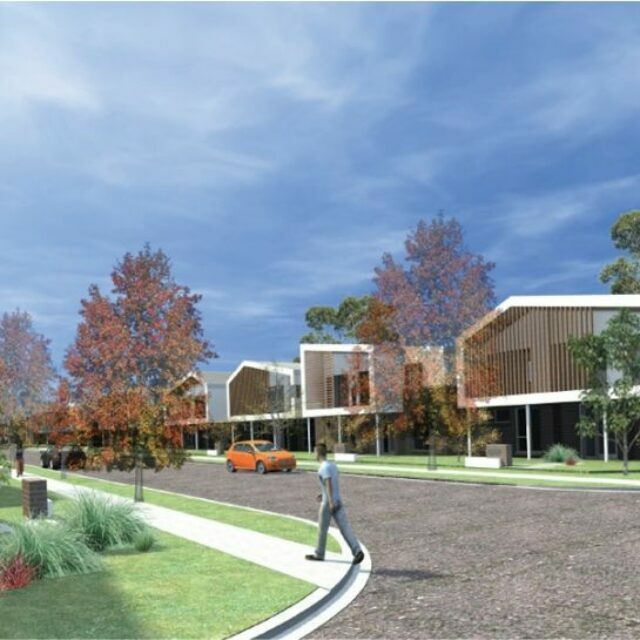 Homes have been designed to meet ‘silver level’ Liveable Housing Design Guidelines, which means they will meet the changing needs of occupants across their lifetime, from young families, people with a disability or ageing residents. 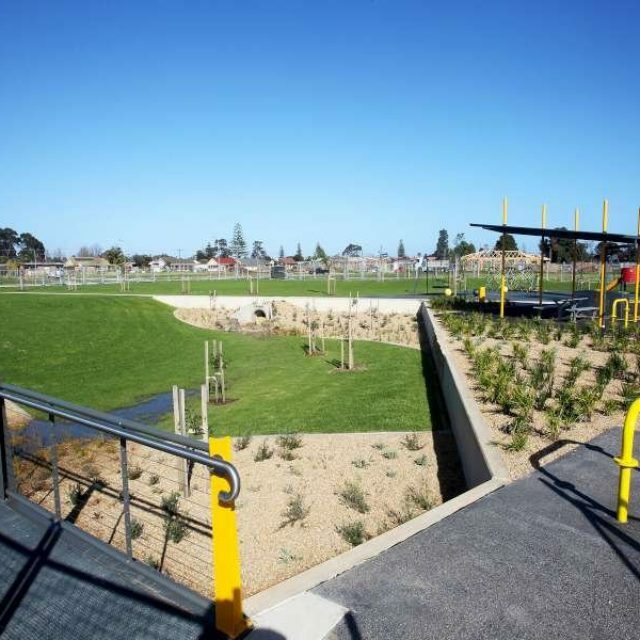 The Wirraway masterplan also incorporates rejuvenation of the natural wetlands to provide a haven for native flora and fauna.